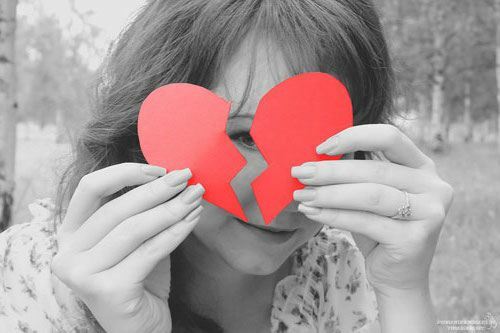 Is it really over with your ex… or is there still a chance you can get him back? When things go bad in a relationship there might be a chance it can be worked out, but this requires you both to work together. 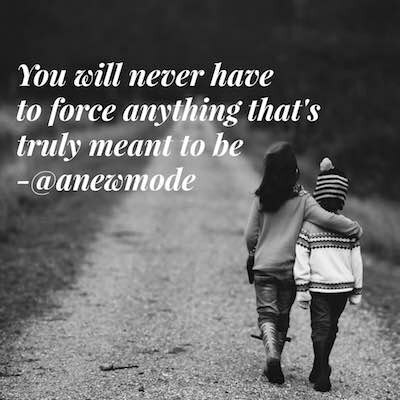 When that isn’t going to happen because one or both of you isn’t sufficiently invested, you need to accept that it’s over, it can’t be fixed, and you have to move on. 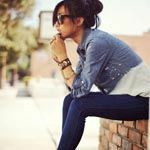 Breakups are almost always incredibly painful, but they can be especially painful if you keep hanging on and hoping he’ll change his mind. When this happens you don’t get the closure you need. Sometimes the best way to free yourself and move on is knowing with 100% clarity that he’s moved on and it’s truly over. If there’s no chance and no hope of you getting back together, this mentally frees you to move on and eventually find someone new, someone better suited for you. But how can you know for sure that it’s really over? 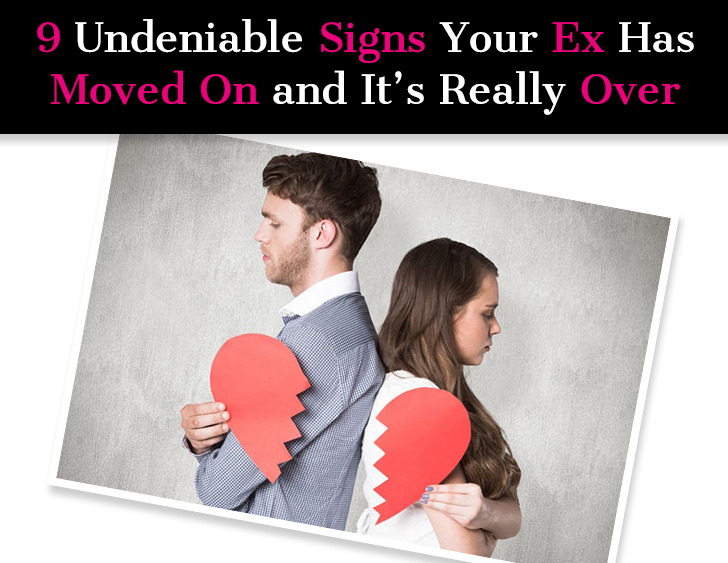 Here are the signs that make it crystal clear your ex has moved on and it’s really over for good. He won’t even look at you if you happen to be in the same place, and he will avoid talking to you at all costs. If you’re not over an ex, you’re ecstatic when you run into them. You want to talk to them and be near them, anything to see if there’s any hope of salvaging things! If he avoids you, it means he doesn’t want to start anything up again. There’s no point in engaging and interacting with you because it won’t go anywhere, and if he senses you still have a thing for him, he may not want to lead you on. If he wants you to find someone new this is a sure sign that it’s over. He cares about you and wants you to be happy, and so he naturally doesn’t want you holding onto feelings for him and holding out hope that things can be rekindled between you. He knows it isn’t going to happen and he has moved on, and he wants you to move on, too. He wants all his stuff back and he has returned all of yours. If he thought there were a chance after a cooling off period for things to work out between you, he might not be in a rush to return your things or get his stuff back. But if he wants to make this exchange happen pronto, it means he’s making a full and complete break from you. He sees no point in holding onto these items because it would only mean he’d have to see you again down the line … and he just doesn’t want to go there. 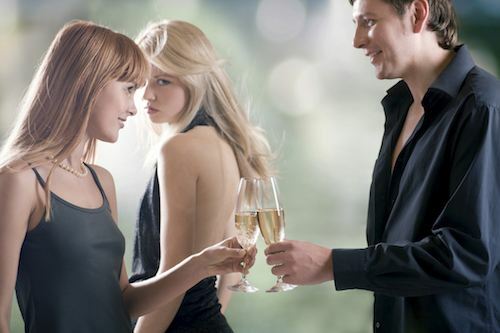 If he avoids going to places where you might be, even if it’s something you know he’d typically want to go to, like a mutual friend’s birthday party, he’s probably trying to ensure you two have no reason to connect again. If this is the case, you’ll just never see him anymore, not even at places where you would normally expect to run into him. If he wanted to keep the door open to getting back together, this would be an easy, low-risk way to stay in contact. If he’s actively choosing not to hang out in his usual spots when you might be there, it’s a sign the relationship is really over for him. It’s always possible he’s just rebounding, whether it’s with someone in his past or a new girl. 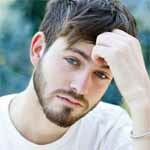 It could also be the case that he jumped into a new relationship immediately and started flaunting this relationship all over social media in order to make you jealous. But if it’s serious … if it’s official … if it’s exclusive … then it’s probably the real deal and he has moved on. Not only has he severed all physical contact with you, he’s severed all virtual contact via social media. He’s unfriended you on Facebook, removed you from Snapchat, unfollowed you on Twitter and Instagram. Don’t read too much into this one, because it needs to be considered along with the other signs here. He might unfollow your accounts because he still has feelings for you and wants a reaction out of you, or because it’s too hard for him to see what you’ve been up to. Everything has to be taken in context. If he doesn’t want to stay in touch at all—he doesn’t answer your calls or texts or tweets or snaps or anything and goes fully goes dark on you—then it’s over. If he goes so far as blocking you, it’s a sure sign he’s moved on and he’s really done. A man in love wants to be near the woman he loves. If he moves away, it doesn’t necessarily mean he moved away because of you—maybe he moved away for a new job, new scenery, to be closer to his family, etc. The key is, he’s not making being near you a priority. A move is a big deal, and if he moves away from you after you’ve broken up it means he doesn’t plan to get back together. He doesn’t see you in his future. Why would he add distance to the mix and have a more complicated version of a relationship that already wasn’t working? If he says he no longer has feelings for you … it’s done … there’s no chance for reconciliation … he’s moving on—any of those things or anything like them—believe him. This is not the time for rose-colored glasses. Don’t allow yourself any interpretation other than the obvious, in-your-face interpretation of what he said—take him literally. Breakups are hard, but remember that if it didn’t work out then you weren’t right for each other. Or maybe now just isn’t the right time. Relationships take two, and if he doesn’t want to be with you, if he exhibits the signs above and it’s clear he’s really moved on, you need to trust that it’s for the best. Now you’re free to find someone better suited for you. Someone willing to work on the relationship. Someone who appreciates your quirks and is more emotionally compatible with you. I guarantee that when you do meet Mr. Right, you’ll look back and be very happy that Mr. Wrong moved on. I’m sorry, but I’ve done almost all of this, and I’m NOT OVER my ex at all. I’m just trying to show I don’t care when in reality I care a lot. I’m trying to forget about him but inside me I wish he could contact me.